It includes every harbor, cove, pass and anchorage as well as every major reef and sand bank throughout the entire island chain. Features new full-color charts showing latitude, longitude and distance along with aerial photos, and additional aids to navigation. With full-color aerial harbor photos and full-color sketch charts, it contains extremely accurate hydrographic data based on personally conducted independent surveys by the author. 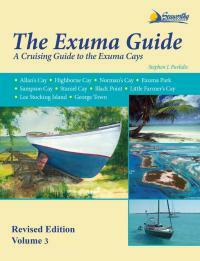 The Exuma Guide 3rd ed. 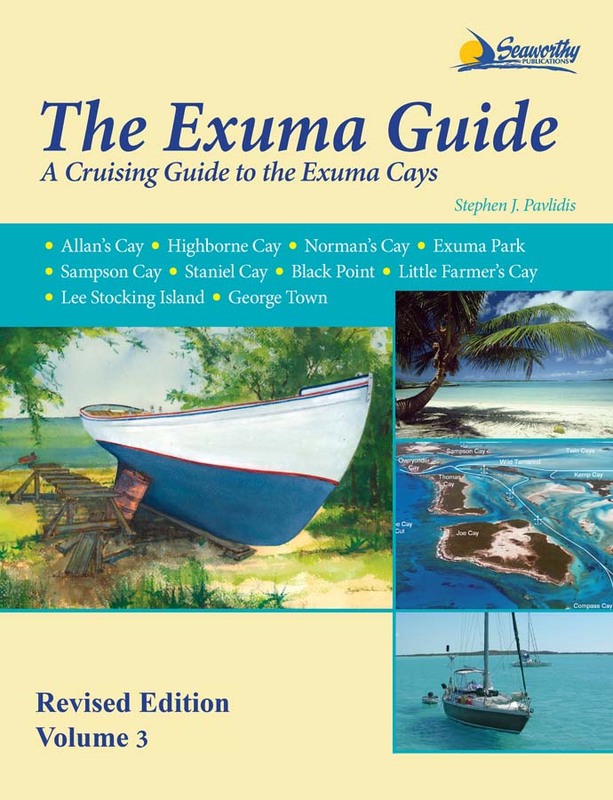 also includes extensive navigational instructions, GPS waypoints, approaches and routes, anchorages, services, dive sites, history, basic information for cruising in the Exumas, extensive appendices, index, bibliography and more.